Berlin-based conductor Garrett Keast, acclaimed for conducting performances “imbued with gravitas, fullness of sound and orchestral sweetness…” [John Christiansen] is increasingly in demand in concert halls and opera houses around the world. 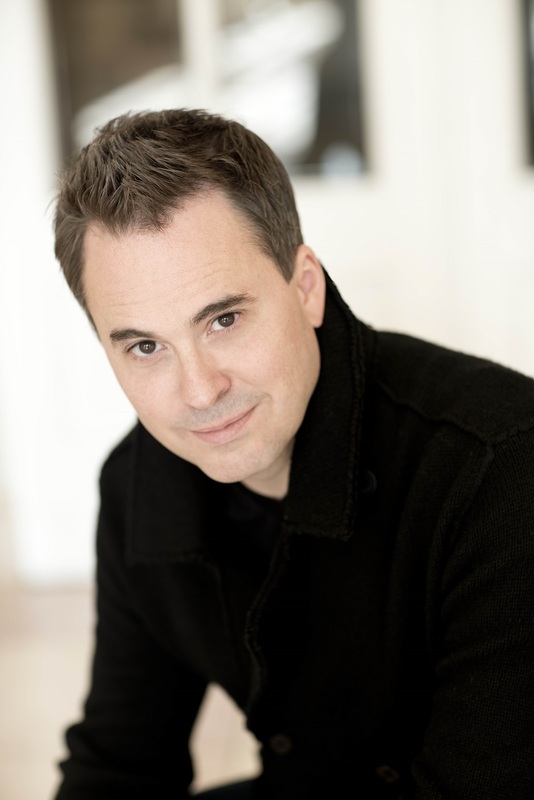 Born in Houston, Texas, he studied under Christoph Eschenbach at the Houston Symphony and Houston Grand Opera before beginning his career as an Associate Conductor at New York City Opera. His European career began with invitations from the Opera National de Paris, the Vienna State Opera and the NDR Symphony Orchestra, where he served as Christoph Eschenbach’s assistant. In the 2016/2017 season, Garrett Keast makes his debut at the newly opened Hamburg Elbphilharmonie with the NDR Jugendsinfonieorchester. This is followed by further debuts with the Danish National Opera, the Tonkünstler Orchestra, the Göttingen Symphony Orchestra and the Brandenburg Symphony Orchestra. He also returns to the Kurpfälzisches Kammerorchester, where he opens the season with two concerts. In the USA, Garrett Keast’s engagements include Bizet’s Carmen at the Opera San Antonio. The conductor returns to the Hamburg State Opera this season for productions of John Neumeier’s Nutcracker, Othello, and Tatjana. In demand as a guest conductor, engagements have included the NDR Radio Symphony Orchestra Hamburg, MDR Leipzig Radio Symphony Orchestra, Atlanta Symphony, Aarhus Symphony Orchestra, Prague Philharmonia, North Netherlands Symphony Orchestra, Bach Collegium München, Orchestre National Bordeaux Aquitaine, Orquesta Sinfónica de Chile, and the Orquestra Sinfónica do Porto Casa da Música. If you wish to revise this biography please contact Mark Stephan Buhl Artists Management (office@msbuhl.com). Please use material of the current season only.